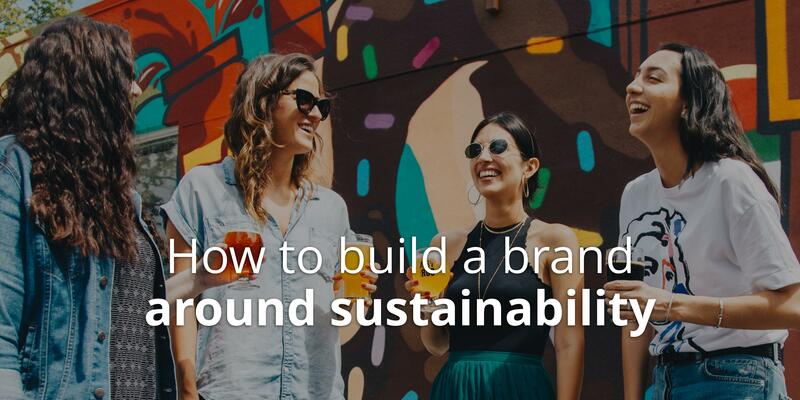 75% of millennials say sustainability is a shopping priority. For your brand story to reach this audience, it needs to be inspiring, authentic, and based on values. 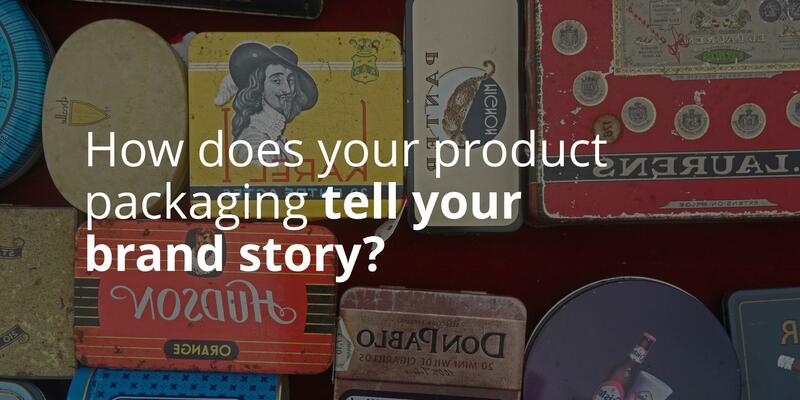 How does your product packaging tell your brand story? There's a lot more to packaging than getting your product from here to there. To really be effective, product packaging needs to be informed by your brand story. Voice has a huge impact on how much consumers trust a brand. 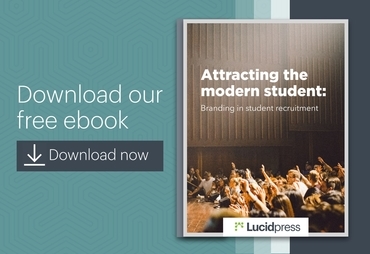 Not sure what your brand's personality is or should be? 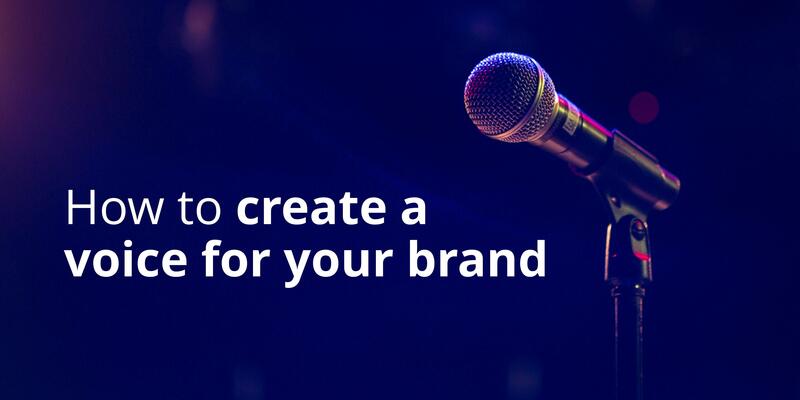 Here are 5 tips to help you define brand voice. 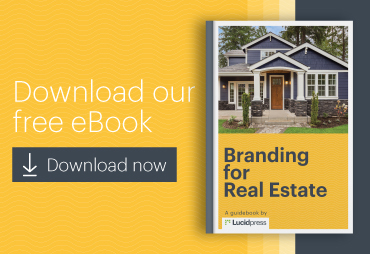 Changing your brand can be difficult and requires a long list of tasks to accomplish. Here are some guidelines to prepare your company for a seamless rebrand. Why do some brands succeed when others fail? To stand the test of time, your brand needs to have an unwavering focus on its purpose and its people. Here's how. 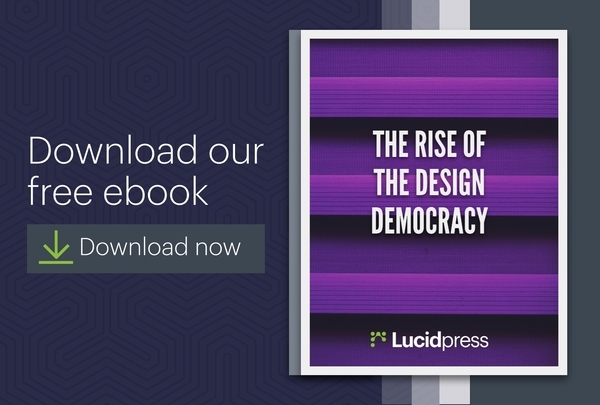 In this guide, we cover what digital branding is, why it's important, and how you can adapt the methods big brands like Nike & Apple use to sell more products. Building integrity with your brand requires following the correct blueprint. 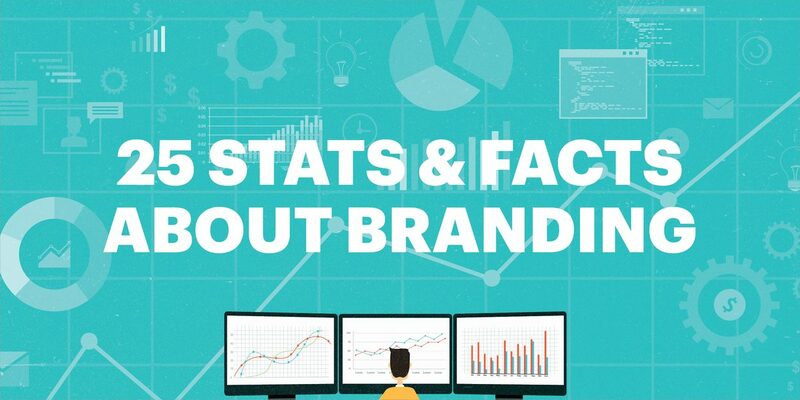 As you plan, consider these 5 guidelines for building & maintaining brand integrity. 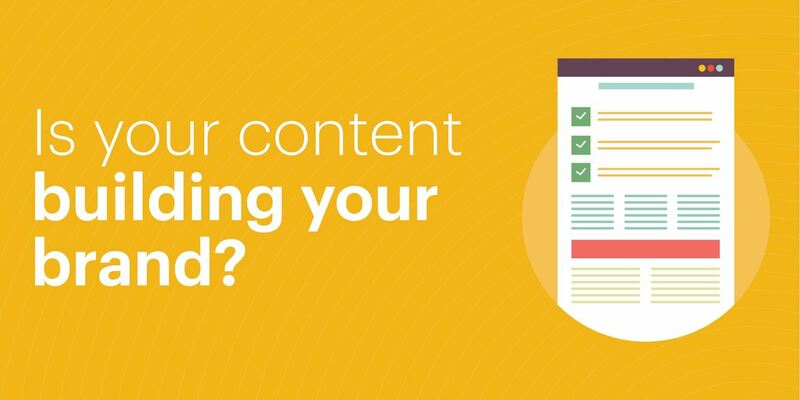 Is your content building your brand? 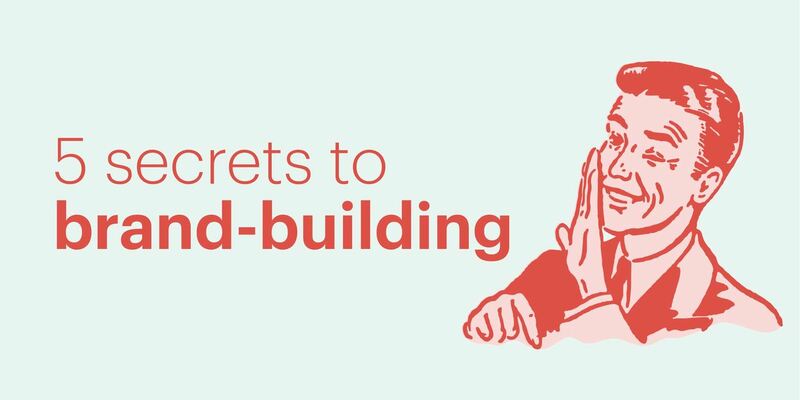 No matter what you use content marketing for, each piece contributes to the brand you're building. 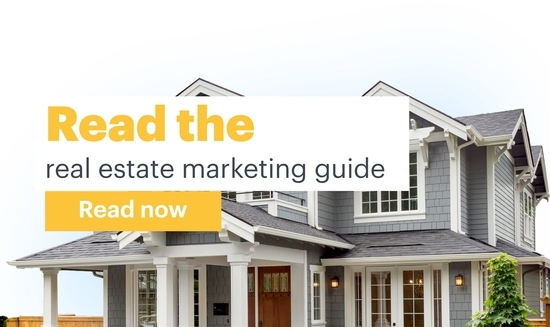 The question: Is your content conveying the right brand message? 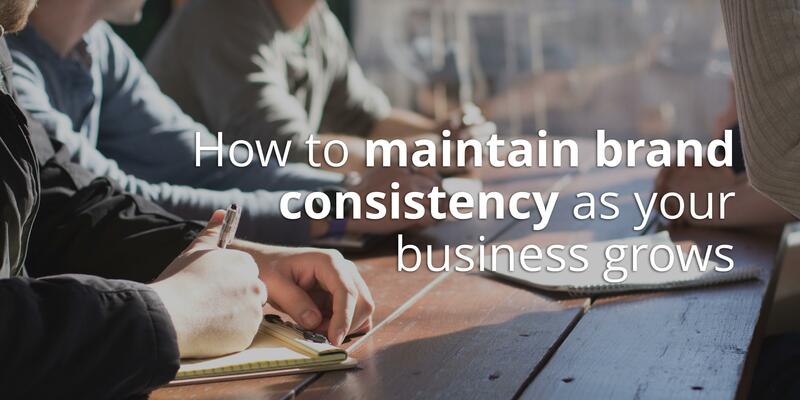 Keeping your brand consistent is tricky—but very valuable. 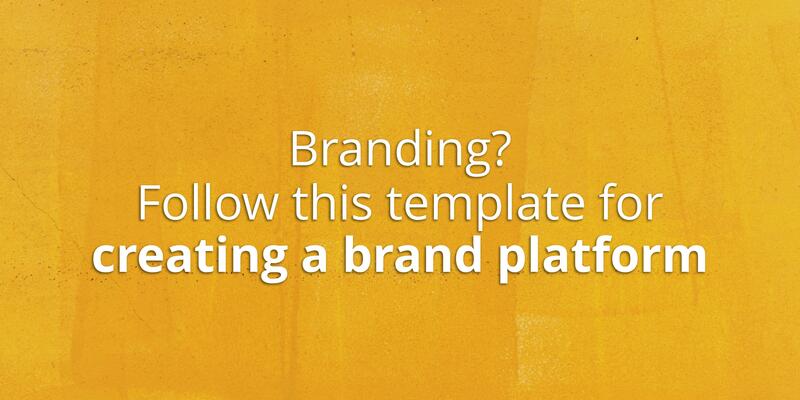 Here's how you can create your own brand platform, and a free template to help you get started. 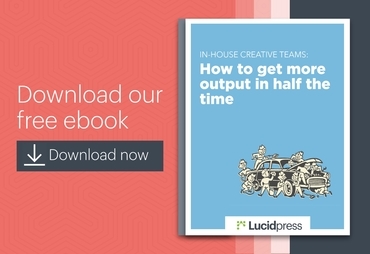 As your business grows, it's hard to keep everyone on the same page. 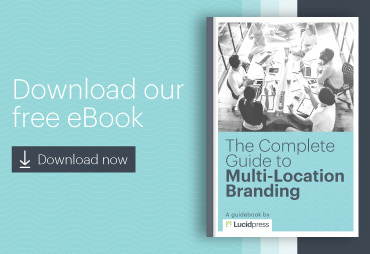 How do you maintain brand consistency to keep your brand's message clear and strong?